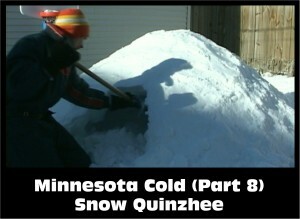 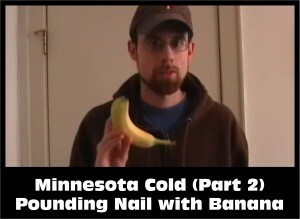 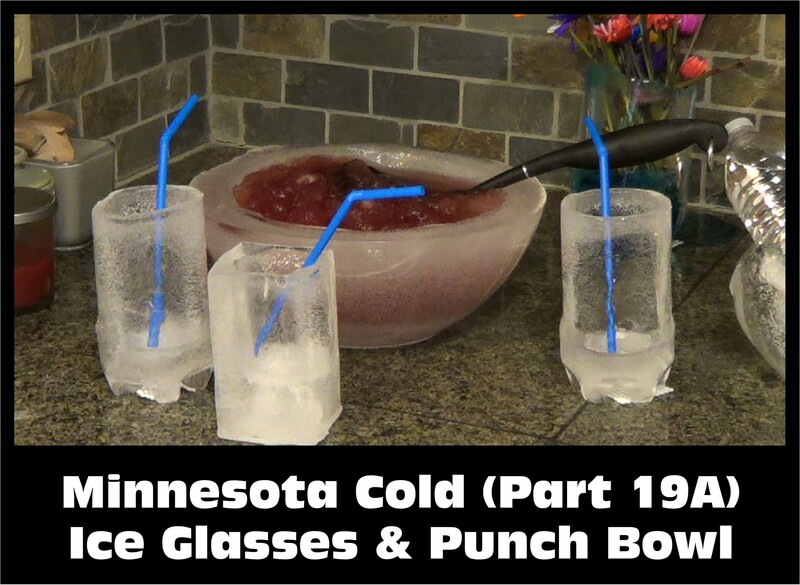 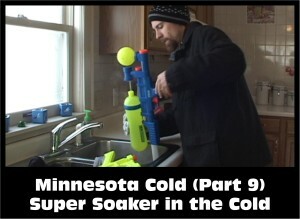 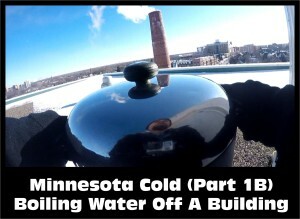 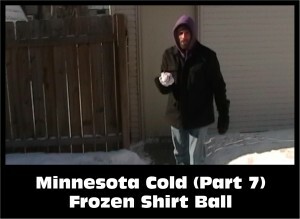 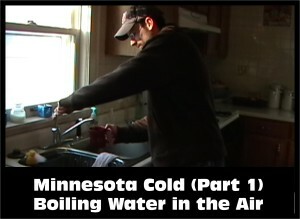 Minnesota, it’s so cold that… you can make glasses and a punch bowl out of ice. . Watch and subscribe all of the Minnesota Cold Weather Experiments: www.youtube.com/nziegler . 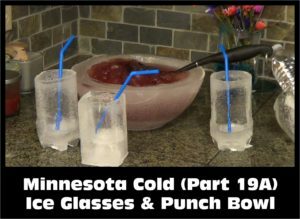 If you’re looking for some fun ideas for ice decorations for your Super Bowl party, try making these frozen ice glasses and punch bowl. 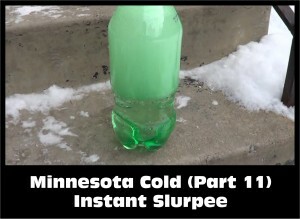 I also show you how to make the slushy punch to drink with it. 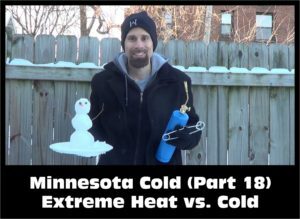 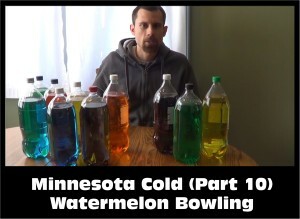 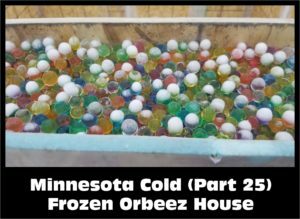 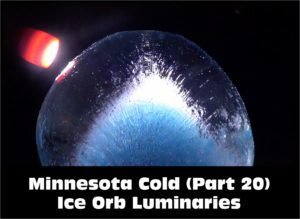 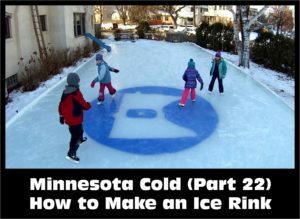 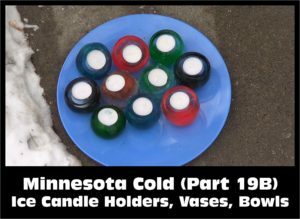 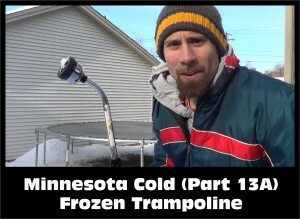 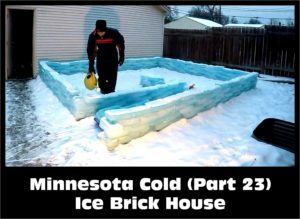 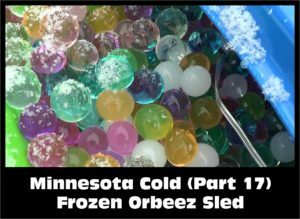 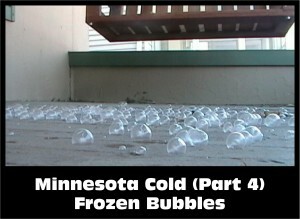 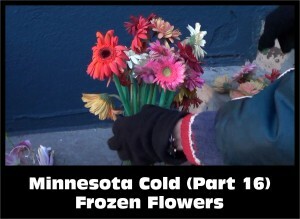 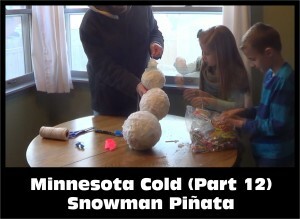 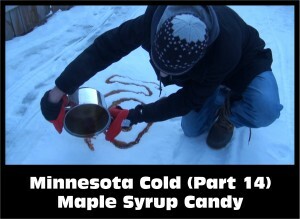 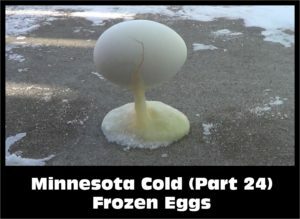 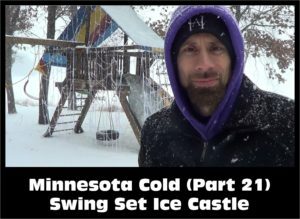 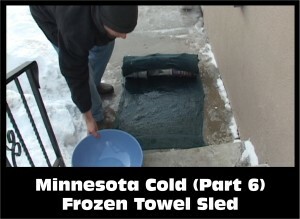 Minnesota Cold Part 20 show you how to make Ice Luminaries for your winter party.